A 4 year-old girl named Kiyana McNeal was killed by their new family dog after trying to give a treat. Kiyana’s mother, Jacy, had brought the dog home after buying it from a man in Illinois. Even though their previous family dog had passed away a few months ago due to cancer, the family had thought that they were ready to welcome a new one. The new dog and Kiyana were supposed to bond during the time of the attack. But after 45 minutes of arrival, the dog suddenly bit Kiyana’s throat. Even though Jacy had intervened and tried to pull the dog off Kiyana, Kiyana was already bitten on her neck and her hands. 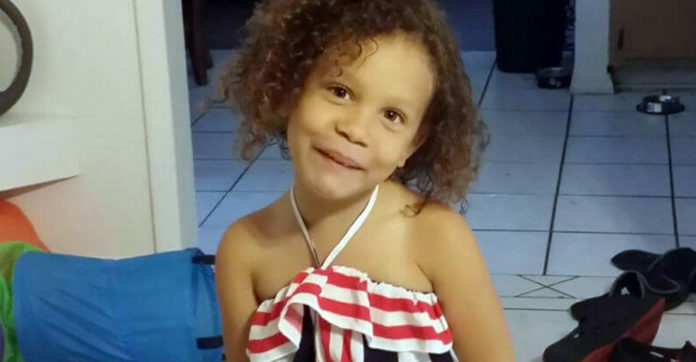 The family were heartbroken to find out later that Kiyana had passed away due to her wounds.